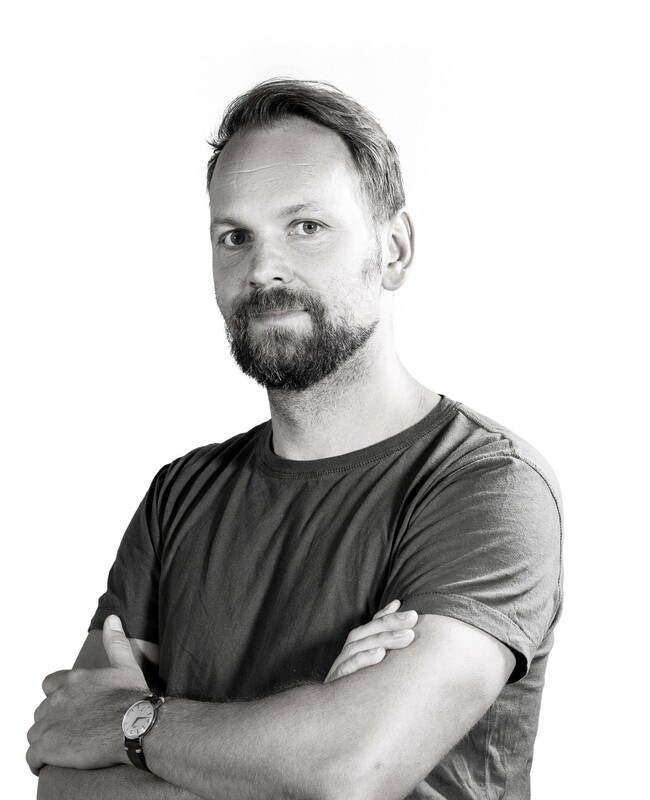 TBWA\Dublin strengthens its senior creative team with the appointment of John Kilkenny. In his new role as Creative Director, Kilkenny will be working closely with clients and driving forth the creative output of the agency. The move is part of the agency’s expansion, which saw it welcome a new Director of Social Media & Content, Andrew Murray, earlier this year and also a new Executive Creative Direction, John Kane. The Irish native brings over a decade of experience as a creative to his new role. Kilkenny’s strong understanding of the local market is bolstered by his international outlook: throughout his extensive career, he has been responsible for national and international award-winning campaigns for high-profile brands such as Cadbury, VW, Dulux, Three Mobile, Nissan, Meteor, No Nonsense and TG4. Beginning his career at Owens DDB, Kilkenny cut his teeth as Senior Art Director/Creative at Publicis Dublin for almost eight years. After joining Boys and Girls in 2013 as Head of Art, he steadily rose through the ranks to become Creative Director in 2016. Adept at creating effective and memorable campaigns across all media, Kilkenny has delivered iconic campaigns for the likes of Dulux, TG4 and Brown Thomas. In film, Kilkenny’s emotive ‘Perfect Surprise’ Three Christmas campaign, deadpan ‘Three Air Store’ campaign and comedic ‘Boy Racer’ campaign for No Nonsense, amongst others, all demonstrate his tonal versatility and range of expertise.